After training as a retail bookseller, Dr. Kirsten Steffen earned her doctorate at LMU Munich in German Studies and Politics. She has professional experience as a retail bookseller, editor and project manager for a publishing house. Eight years of teaching, research and management of the program in book studies at LMU Munich, development and expansion of practical seminars and lecture series by proven specialists and managers in the book and media industry. 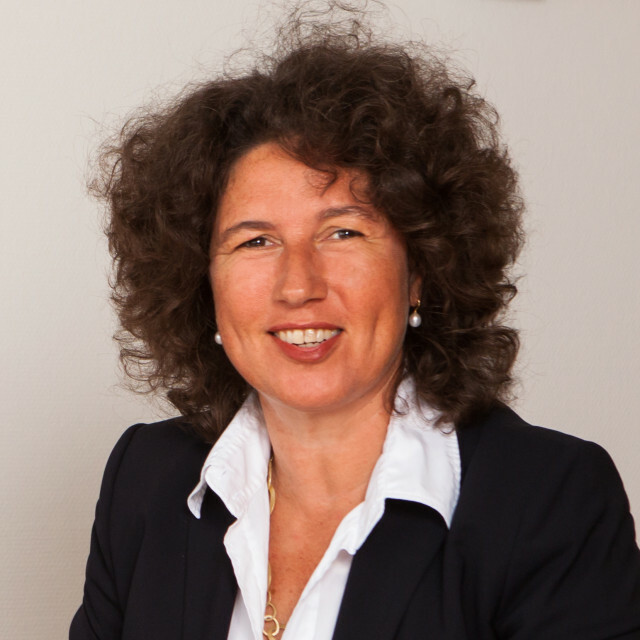 She has been a partner at Bommersheim Consulting since 2005.